Jia You was the City editor of The Daily. Her other past positions include assistant City editor. 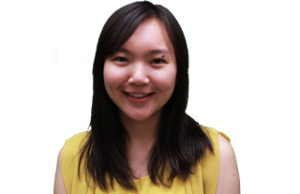 She is from Shenzhen, China, and has interned at the Medill Watchdog Initiative and Women’s eNews. Her other campus commitments include Typhoon Dance Troupe and NU Asian Magazine, where she was the web editor.